We grow property management companies with advanced online marketing strategies. There's a variety of marketing strategies we can use to help your company grow. 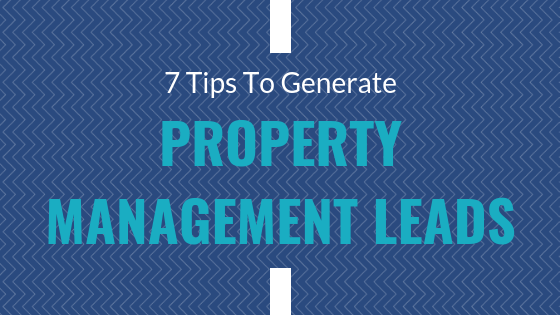 Take advantage of the data Facebook captures to bring on property management leads. Your website will get more traffic, leads, and sales from search engines. 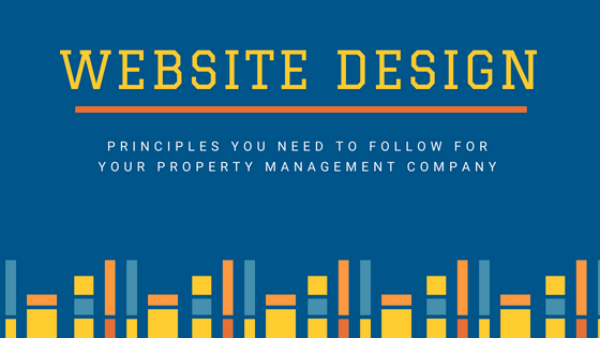 Make sure prospective clients know how great your company is by improving your online rep.
We build beautiful websites that favorably represent your property management company's brand. Improve your ad spend and increase your ROI with our PPC management services. Create engaging content that delivers targeted leads and educates your clients. Our company hired Upkeep Media to work on online marketing for my Property Management company in FL. I would highly recommend this company. They deliver results as expected and do not try to win your business with empty promises. My website has moved from the black abyss of the internet world to the top pages of google searches and my business has increased accordingly. Thank you for all your hard work and efforts. It is paying off for us. Upkeep Media is great to work with. They have increased our web traffic through increasing Google ranking, which in turn has brought in more business for us. Our monthly update meetings are well presented accompanied by detailed documented reporting. You really get great personal service. Here are a couple property management companies our digital marketing services have helped grow. Fill out the form below and we’ll reach out with a time for us to have a chat about growing your property management business. We’ve generated thousands of leads for property management companies – we can do the same for you.